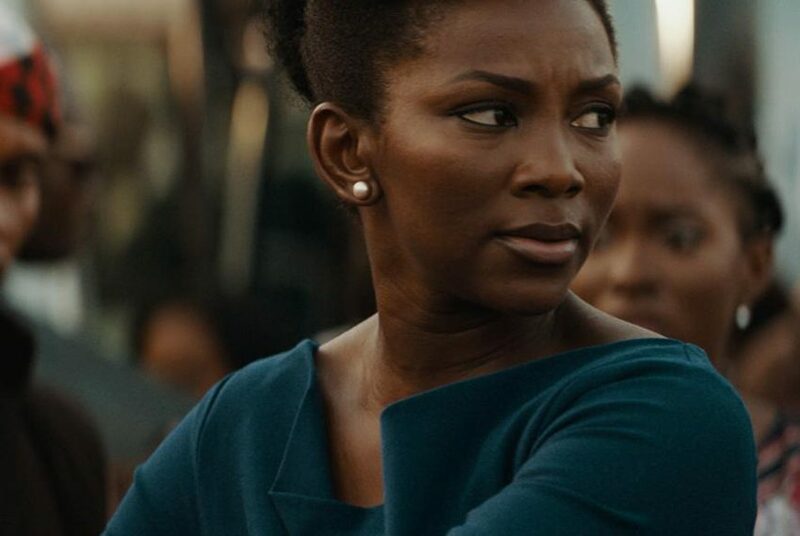 Last year, Nollywood got a new lease of life when star actress, Genevieve Nnaji clinched a mouth watering deal reportedly worth $3.8 million, courtesy of online streaming platform, Netflix, which bought her directorial debut, Lion Heart. However, as you read this piece, pirates have descended on the movie like hungry vultures. Motorists or commuters in Lagos can get a copy of the film for as low as N150, and checks revealed that the quality is equally at par with the real product. Also, at various bus stops in the city, vendors are doing brisk business, as the movie is in high demand. Meanwhile, the question on every one’s lips is: how will Netflix react? 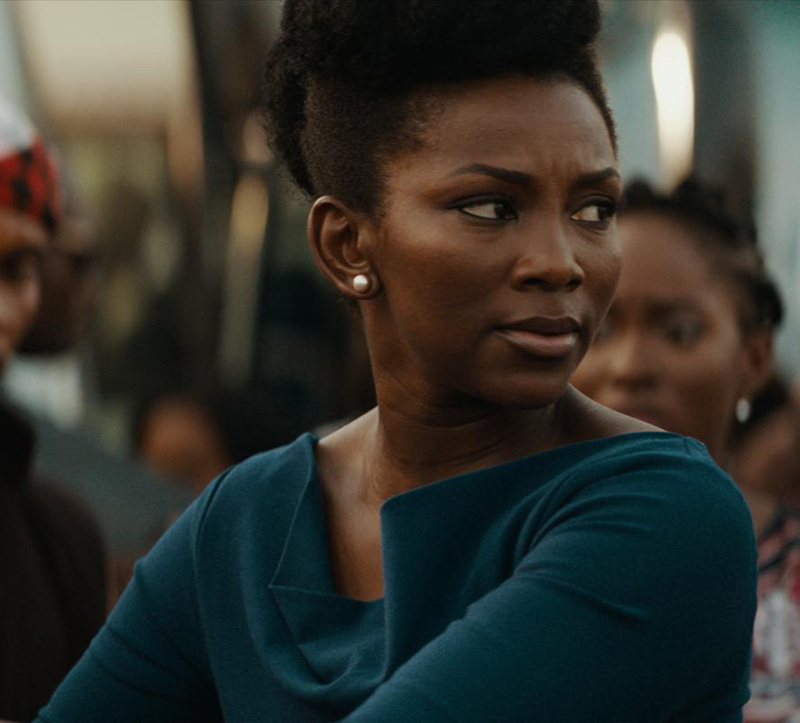 Could it affect other deals with Nigerian filmmakers? Or could Netflix blacklist Nigeria? Attempts to reach Genevieve for comment were not successful. Previous articleWatch Video Of Actress Anita Joseph Bathing With an Unknown Man!